Pritchard Lamb / Kid Teat suitable for very small lambs and kids. 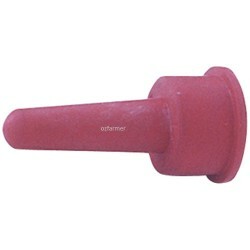 The Pritchard teat is the closest in shape, size and texture to a real teat and so is preferred by orphan lambs and kids. Can be used with a soda bottle (28mm thread). 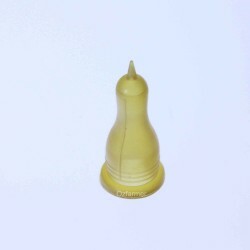 The teat has a cone tip: cut it closer to the end for initial feeding and for faster more vigorous drinkers it can be cut lower to provide a faster flow. The end can also be carefully sliced at the end with a razor blade which allows the teat to snap back together and so be used in a partially inverted position. 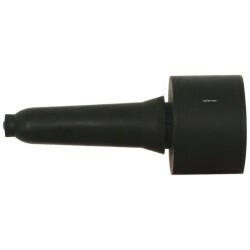 A ball valve allows air into the bottle. Wash in warm water only: do not put in dishwasher, boiling water or microwave. Lamb / kid Woolover Coats Developed by New Zealand sheep farmer Mr David Brown in the..
Impact is a colostrum supplement to aid the immune function of newborn mammals and marsupial joeys. ..